A plan to sell an NHS building that provides affordable housing to nurses in London have been branded ‘disgraceful’ by the RCN. The Royal Free London NHS Foundation Trust is privately marketing 100-year-old Queen Mary’s House to developers. 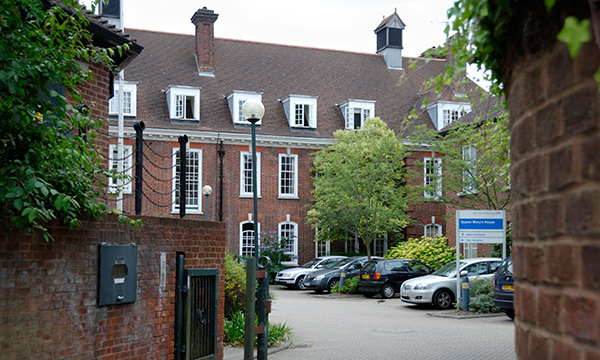 It is currently home to 52 mainly NHS staff and is in Hampstead, one of London's most exclusive areas. It is believed the 1.6-acre site is being marketed as a ‘rare opportunity’ to develop 162 flats in four blocks. RCN London is outraged by a move it says will leave nurses homeless. The trust should be focusing on providing more affordable homes for staff, the college said. The shortages of affordable housing is a major issue for many London nurses, who are priced out of the capital by the high costs of rent and mortgages. A 2016 RCN survey of more than 1,000 nurses working in London found that 40% planned to leave London in the next five years due to the cost of housing. A report published in January by the New Economics Foundation found that not a single home being built for sale on NHS land sold to developers is affordable for nurses in London. More than 80% of the homes being built were planned for sale at market value. The average price of market-rate housing across the London areas where the developments are being built is £561,589, which is 18 times the annual salary of a nurse. ‘The sale of NHS land is fundamentally failing to produce the affordable homes we need, and is in fact exacerbating the deep affordability crisis across the UK,’ the report said. The Royal Free London said a final decision on whether to sell the land had yet to be made, and any profits would be ploughed back into NHS services. 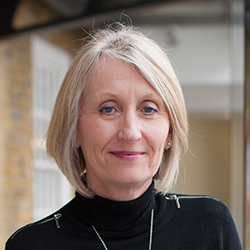 ‘The Royal Free London must use its estate in the most efficient way to ensure we can deliver the best care to our patients,’ a spokesperson said.